A delicious recipe to make pumpkin cookies in which Greensweet liquid stevia is processed. 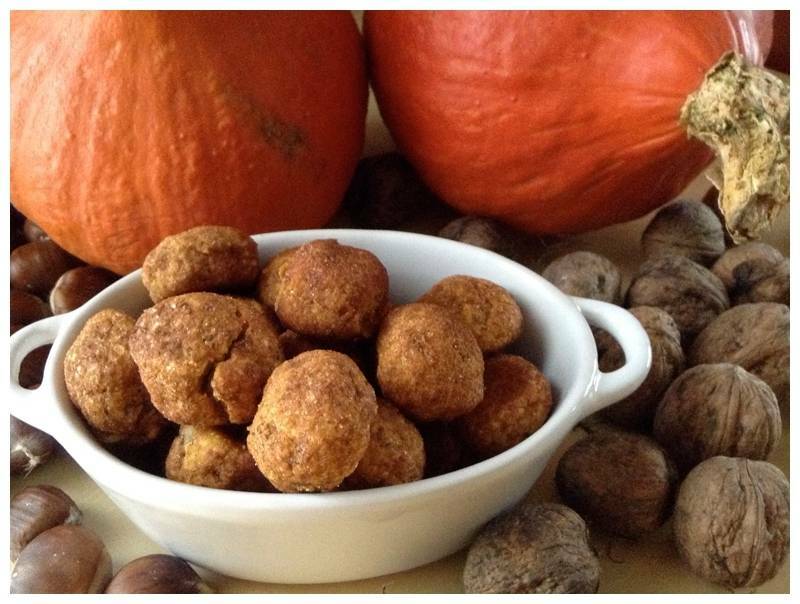 Mix pumpkin puree, oil, sweetener and Greensweet liquid stevia in a bowl. Mix all dry ingredients and add this to the wet mixture. Add the chopped walnuts and mix well. Mix carefully until everything becomes a whole. Make scoops with coffee spoons and put them on baking paper. Optionally you can roll the spheres in cinnamon with a little Greensweet Sweet (to taste) . The bulbs become slightly harder during cooling. Remove pumpkin puree by chestnut puree. Half to half pumpkin puree and chestnut puree.